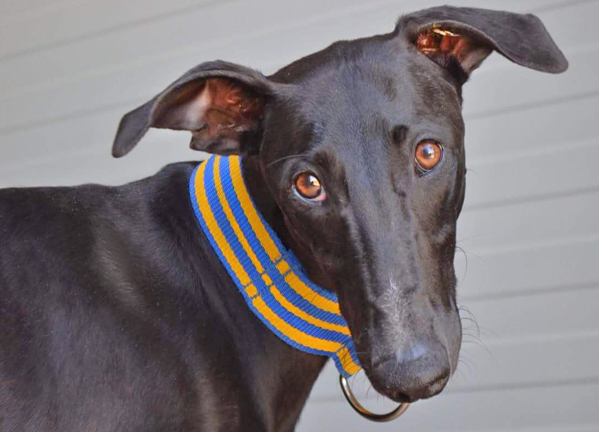 Galga Ebony was thrown into the streets with a leg injury and so terrified she was discovered hiding under a bush. Luckily nothing was broken and she is doing great with us! She is a sweetie pie that enjoy cuddles with humans and dogs. Yes, I am interested in sponsoring or adopting Ebony!